My article ‘The Dissolution of the Monasteries and the Democratisation of Magic in Post-Reformation England’ has just appeared in the journal Religions, in a special issue devoted to ‘Witchcraft, Demonology and Magic’. It is well established that monastic libraries in pre-Reformation England often contained occult texts, and that monks, friars and canons pursued occult interests including alchemy, astrology, natural and ritual magic. We also know that occult manuscripts from the libraries of dissolved monasteries appeared in private collections (such as the library of John Dee) after the Reformation. However, the process by which the dissolution led to the diffusion of magical knowledge to the laity, which is the defining feature of the history of magic in sixteenth-century England, remains obscure. The article seeks to shed light on the question of how the dissolution contributed to the ‘democratisation of magic’, which was the process by which the elite clerical magic of the Middle Ages passed into the common tradition and became, in many cases, vernacularised. 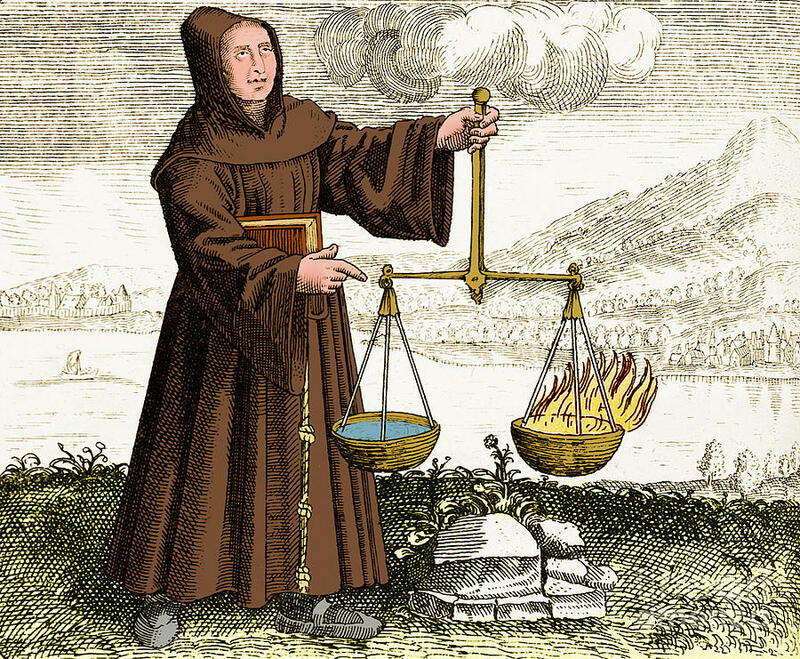 The article examines the phenomenon of ex-monks, friars and canons acting as magicians, the diffusion of magical manuscripts, the writing of magical texts by ex-religious and the development of the stereotype of the monk/friar as a wizard. This entry was posted on March 31, 2019 by jacobite.